Who is behind Trauma Ready™? Alex Guerrero is a trauma surgeon and clinical informatician based in New York City. He is the founder of InterTrauma, a virtual Department of Surgery with facilities in 5 states. In addition to being an experienced clinician, board certified in Clinical Informatics and a Fellow of the American College of Surgeon, he is the principal investigator on several large, public health projects in Africa. He was the first U.S. surgeon to obtain a Masters in Trauma Sciences. He has also served as a War Surgeon with Medicine San Frontiers. A leader in continuous improvement, Rick has over 20 years of healthcare experience gained through working in financial/process analysis and healthcare software design. As a Lean and Six Sigma facilitator, Rick helped physicians, staff, and patients work together to improve access to care, increase patient’s satisfaction, and decrease costs. In addition to his professional roles, Rick is a leader in the healthcare community. He is the past president of Chicago Health Executives Forum (CHEF), which is the largest chapter of the American College of Healthcare Executives (ACHE). 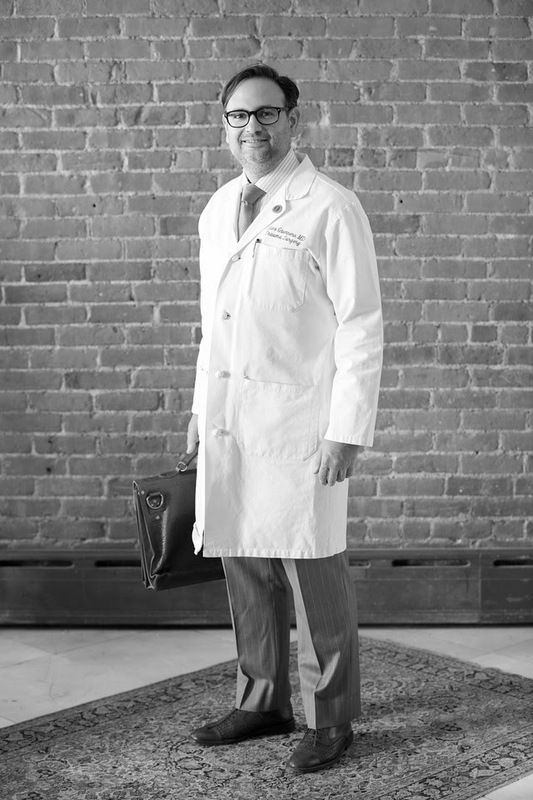 Rick has an undergraduate degree from Oregon State University, a Masters of Healthcare Administration from the University of Southern California, and is a Fellow of ACHE.